Mike Sares is a pastor and author at Denver’s Scum of the Earth church. 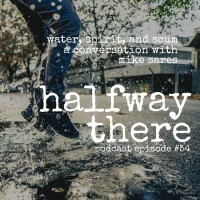 Today, he shares how he became the founding pastor of Scum, the unique ways God has spoken to him, and why risk and art are so important to the church, even today. This is an episode you won’t want to miss. 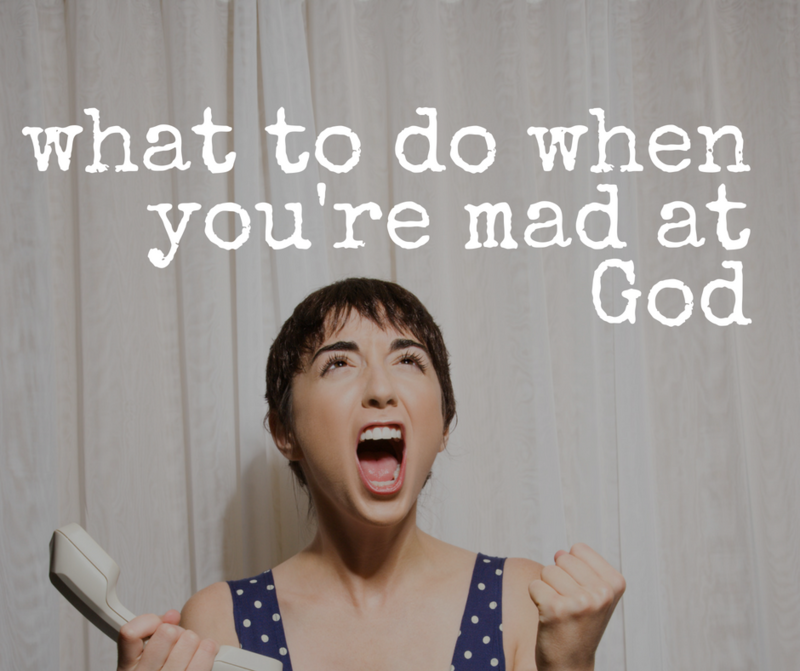 God does not give these supernatural experiences capriciously. Usually it’s because we’re going to need one. It appears unspiritual but really is. Good Christian art can save a nation. 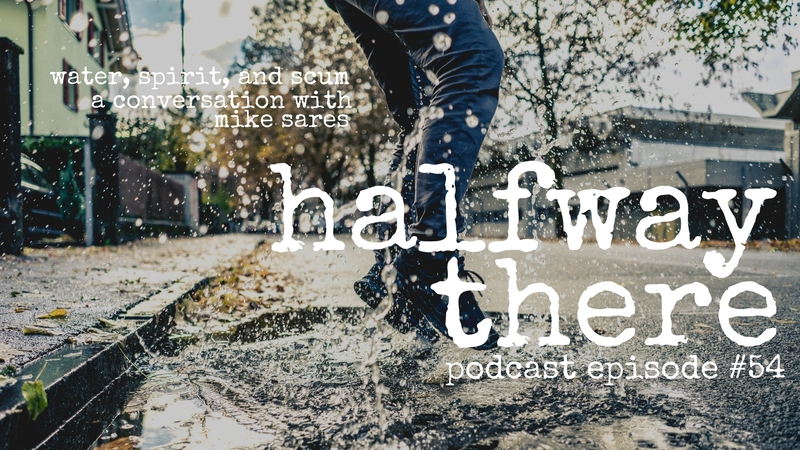 If you want to hear more about Mike’s story, get his book Pure Scum: The Left-Out, the Right-Brained and the Grace of God (affiliate link).